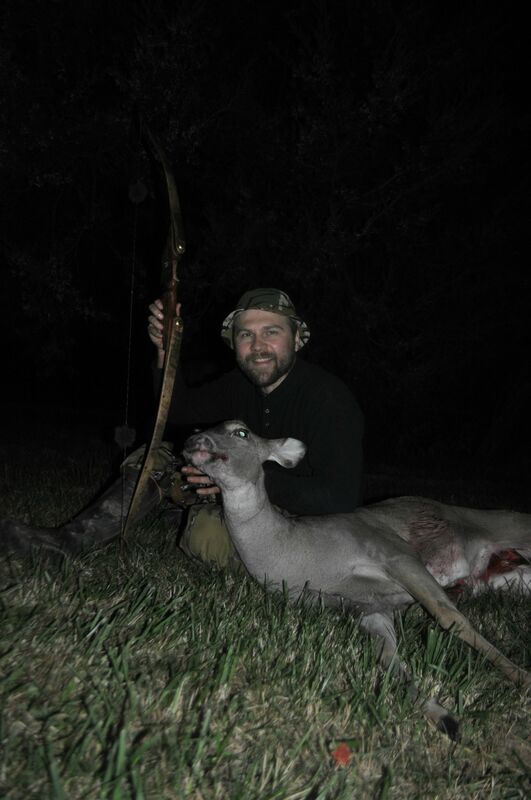 Nice looking bow, and that deer looks delicious! Congratulations! Congrats on the big ole Nanny!